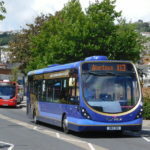 Home > Buses > Are you a ‘bus person’? Behold! Something very, very strange is happening in cyberspace. Finally, roughly ten years after the rest of the world discovered the joys to be had from emoji and selfies, it appears that a number of bus companies have finally started to plough some financial resource into digital content creation. Sadly though, throwing money at social for the sake of it doesn’t simply pay dividends. Two very different pieces of content have emerged recently. One, polished in production, but seriously lacking in the ‘light bulb moment’ department, and the other, slightly less polished but with a rock-solid concept and execution. Let’s see if you can guess which of these pieces of content had the biggest budget? This piece of digital spew unfortunately reared its ugly head on Facebook around a week ago (at the time of writing). Let’s be honest for a second. This is 2016. You’d have thought that the cringeworthy, outwardly fake David Attenborough cliche has been done to f*cking death, surely? 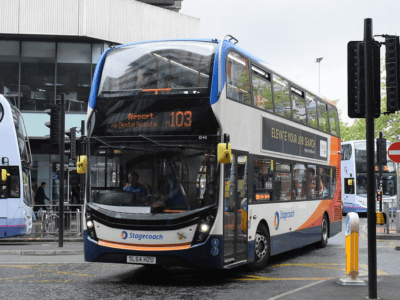 Alas, no – it’s unwelcomingly surfaced yet again, in Stagecoach’s latest dabble in digital media. ‘Bus people’ attempts to document the lives of whom Stagecoach’s accountants, no doubt, see as the type of people who use their buses each morning. 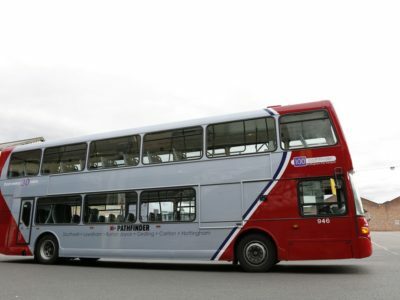 Clearly, this torrid piece of work is aimed at marketing to the lowest common denominator, and was commissioned by somebody who has never actually set foot on a bus. Firstly, we have ‘the organiser’. She’s a woman (of course). She’s ready. She was born ready. She’s a single mum, and look, she’s doing her makeup whilst planning her journey and feeding her youngster, all at the same time. How lovely. Next, we have the ‘king of the jungle’. He’s strong, he’s proud, he’s got a hipster beard, and he’s late. Seriously? Are we not done with the stereotypes yet? Cue the ‘easy-goer’, who’s naturally ‘at one with technology’, navigating with ease whilst listening to bangin’ choons through his headphones. 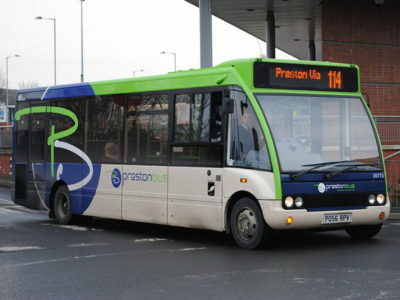 By the way, Stagecoach – Charlie Sheens’ infamous ‘#winning’ stopped being funny about five years ago. Millenials, if we’re going to try to segment and appeal to people using those kind of buzzwords, have moved on. Finally, we have the ‘talker’. An incessantly dopey-looking loudmouth who chooses to sit rather conveniently next to ‘the easy-goer’, even though there are 20 other free seats on the lower deck, and seemingly an entire empty saloon upstairs. Here at Transport Designed, we LOVE a good time lapse. Right now, time lapses and 360-degree video are incredibly shareable. Bang on trend. As educational and insightful as it is entertaining, this video is a marketer’s dream. 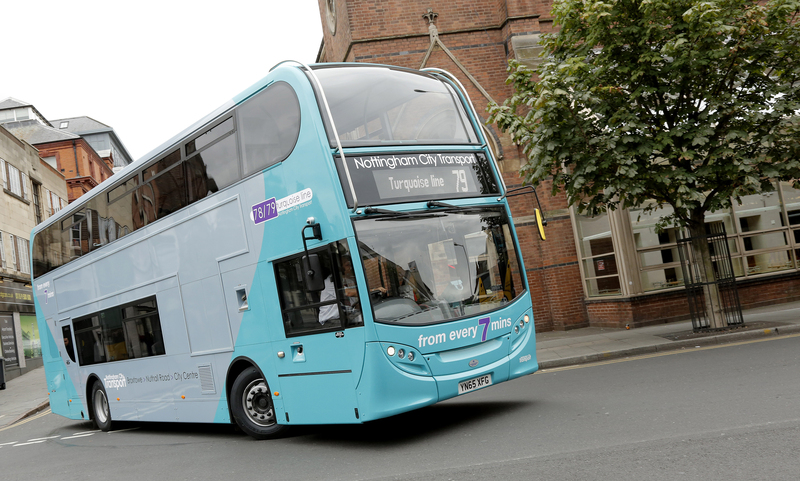 NCT have produced this wonderful short film to highlight the work which takes place to keep the city of Nottingham moving behind the scenes. It’s mesmerising. It keeps you watching. There’s something oh so very satisfying about watching all those little double deckers filing through the bus wash and into their neat little lines, all cleaned and ready for bedtime. It’s just brilliant. 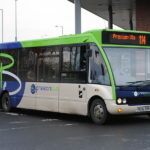 In little over one day (at the time of posting), this video alone had already amassed 32,000 views – compared to Stagecoach’s paltry 3,000 for ‘bus people’, which has already been online for well over a week. The beauty of it all is in the simplicity of thought. Creativity over cash. All NCT had to do was plonk a few cameras around the depot, leave them running for a night, and speed up the film at the end. Granted, with a little bit of nifty editing thrown in for good measure. No hateful bunch of made-up characters. No plastic Attenborough. 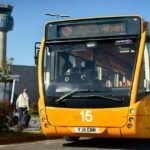 NCT let the buses – and crucially, their people – shine. Have you seen anything else on social media you’d like to tell us about? What do you think about the ones we’ve come across? Drop us a tweet @transportdsn, or write in the comments below. 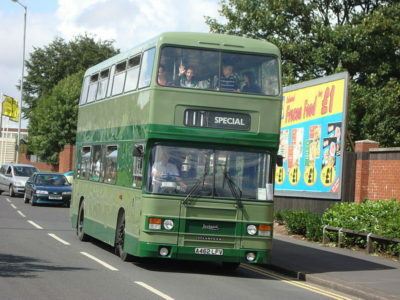 Featured image courtesy of Nottingham City Transport.